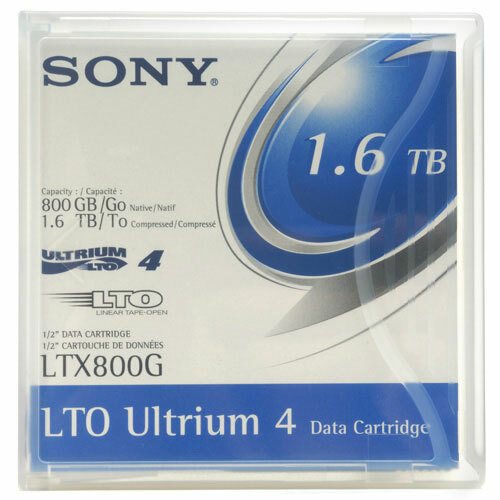 Made for data-intensive back-up processes and archiving in network and high-end server deployments, this LTO 4 Ultrium Data Cartridge from Sony offers a massive data capacity. You can store 800GB in native mode, and an incredible 1.6TB when using compressed data. 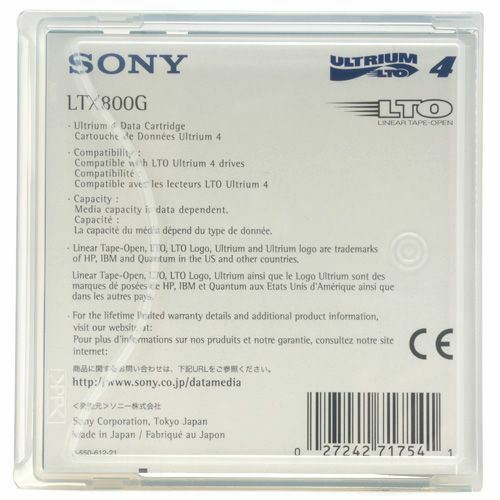 With a transfer rate of 120MBs, backing up is a swiftly performed duty. All products are brand new, factory sealed.